How do you know if you have hearing loss? Many individuals assume they have hearing loss due to experiences with increased difficulty in understanding conversations or television shows, but it is difficult to know the extent of the hearing loss. A hearing test is designed to provide that information. The hearing test results indicate the type and degree of hearing loss you have and provides a map for the audiologist on the best way to treat the hearing loss. Dr. Parker, the audiologist at Hearing Solutions, is patient, kind and compassionate, helping to make the process stress and anxiety free. 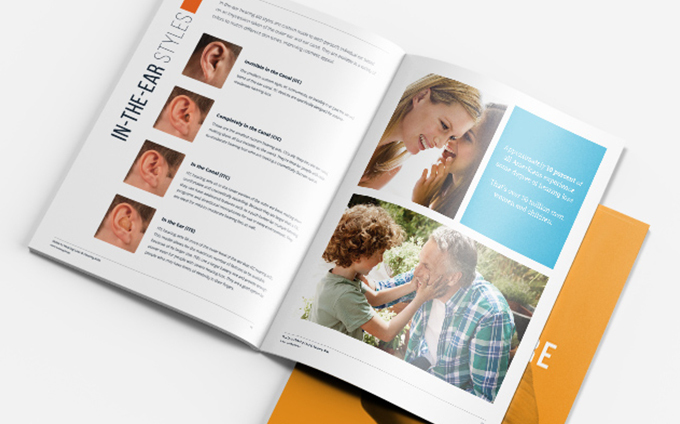 At the end of the evaluation, we’ll help guide you to the best hearing loss solution. 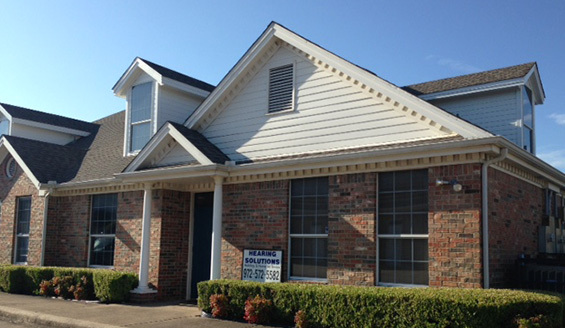 And we’ll be happy to answer any questions you may have about this process or anticipated outcomes. Pure-tone testing: This test determines the softest tones someone can hear at varying frequencies. During the pure-tone test, you will be asked to listen to tones through headphones and respond when the tone is heard. Bone-conduction testing: Bone-conduction tests enable the audiologist to determine if the hearing loss is originating from the middle or inner ear. During the bone-conduction test, you will be asked to listen to tones through an oscillator and respond when the tone is heard. Speech testing: Speech tests are used to evaluate how well you can understand speech in various conditions. During the test, patients are asked to listen and respond to words at different volumes and frequencies.